For the customer from the (US) country where Yuneec has dealers there, please purchase from the local dealer. 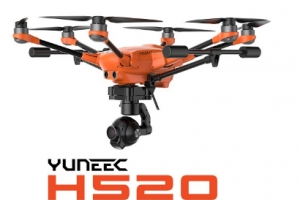 The Yuneec H520 is an advanced six-rotor drone for commercial applications. 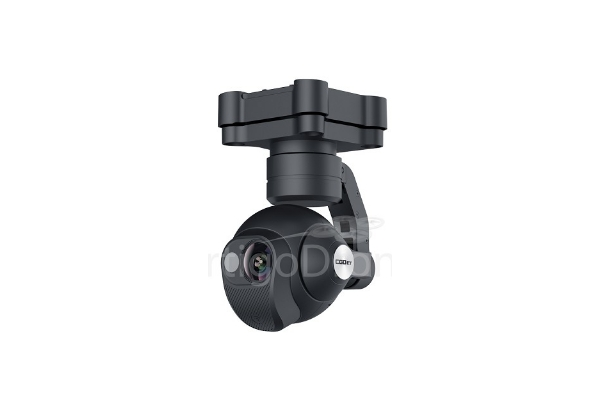 The H520 builds off the proven Typhoon H platform and incorporates industry-first commercial-grade cameras and applications for high-end commercial use. The H520 offers longer flight time, greater payload, modular design and enhanced components while staying true to Yuneec's standard of excellence in aviation precision and safety. 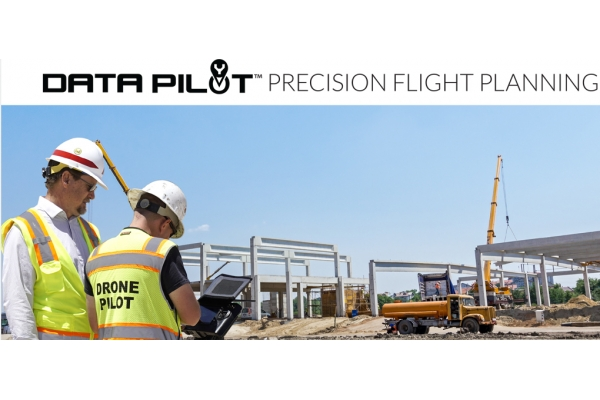 This sUAS enterprise solution features a proven, stable, long flight time airframe, with multiple payload options and advanced DataPilot™ mission planning software. Yuneec sUAS are built for inspection, law enforcement, security, construction, surveying, mapping, and broadcast applications. The temperature is measured in the thermal camera, indicating relative temperature differences. The residual-light RGB camera has a 20x higher sensitivity than the human eye, and captures high- quality imagery, even in very low-light conditions. Law enforcement agencies increasingly rely on sUAS systems for accident scene reconstruction. The Yuneec H520 six-motor sUAS system allows Law Enforcement officers to safely and reliably record an accident scene in 2D or 3D. 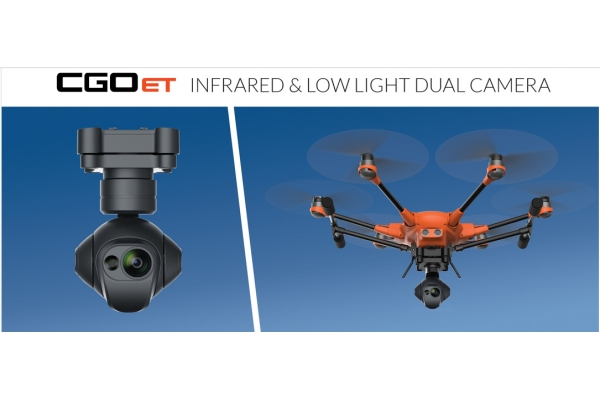 The H520 is compatible with 3rd party 3D imaging software and Yuneec’s DataPilot™ software enables autonomous flight for high-speed, precise data collection. Yuneec commercial sUAS are designed with the inspection industry in mind with a sixrotor system that allows for precision flight and longer focal-length lenses that allow the sUAS to fly at greater distance from an asset. 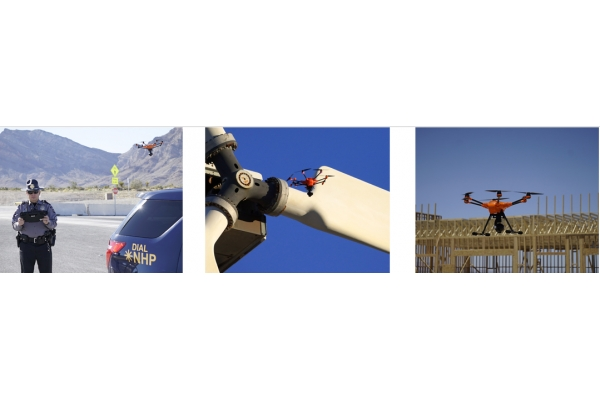 In high-wind environments, the Yuneec H520 sUAS system is able to hold position, allowing the solution to fly even when a manned inspection would be deemed unsafe. 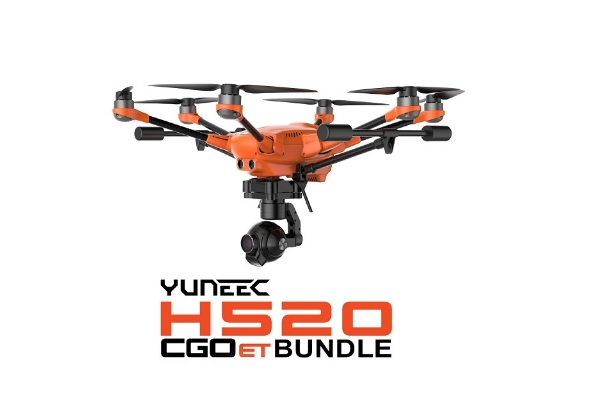 Yuneec H520 sUAS are capable of low and slow flight with greater stability and safety than a typical quad-copter system. 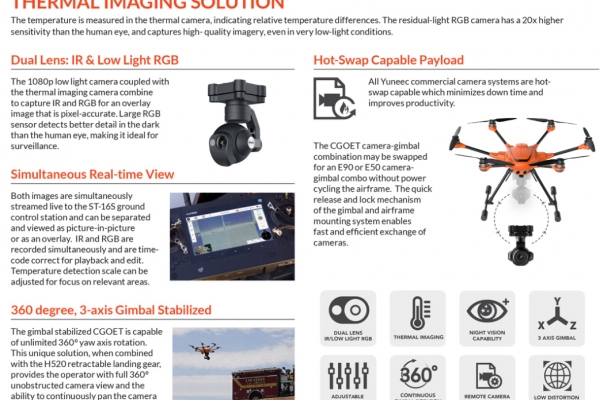 Greater airframe stability, combined with Yuneec’s 1-inch 4K resolution E90 camera, provides for higher quality imaging, resulting in superior high-resolution 2D ortho or 3D maps, precision volumetrics, and 3D surface models. Q: Does the Typhoon H520 E50 bundle come with controller (ST16S)? A: Yes it does. The ST16S Controller comes with each H520 Bundle.